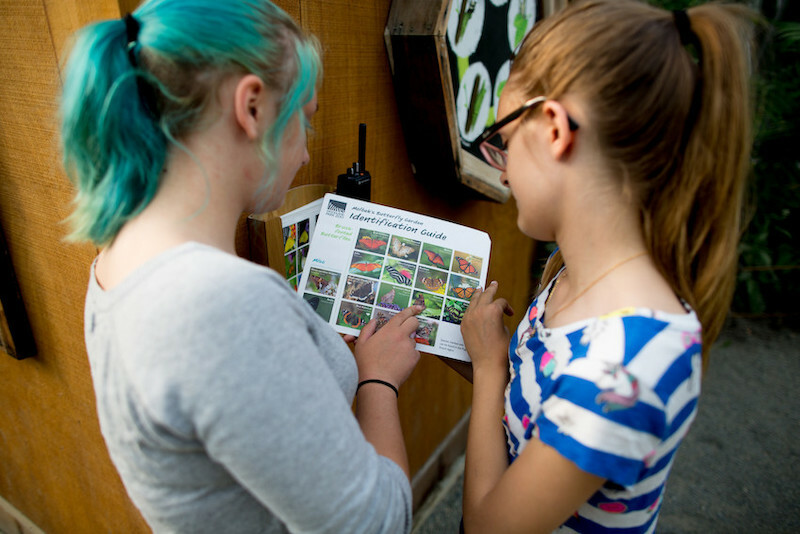 Camp Instructors utilize two pre-determined curricula to teach environmental education concepts and connect children with nature. Instructors are part of a dynamic team including instructors, assistants and volunteers. Instructors are responsible for leading their group toward a week of learning and fun. Each team teaches 10-14 children each week, depending on the program and age of the campers. 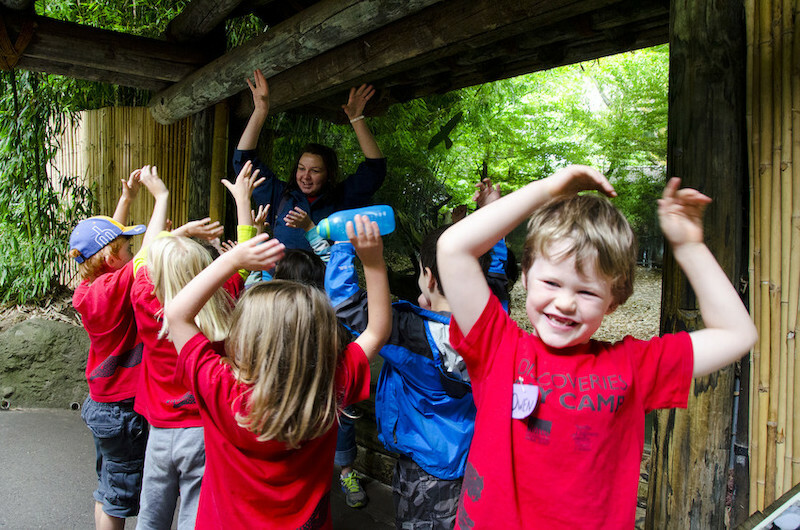 Kinder Camp: lead an exciting blend of games, activities and opportunities to observe zoo animals for early learners! 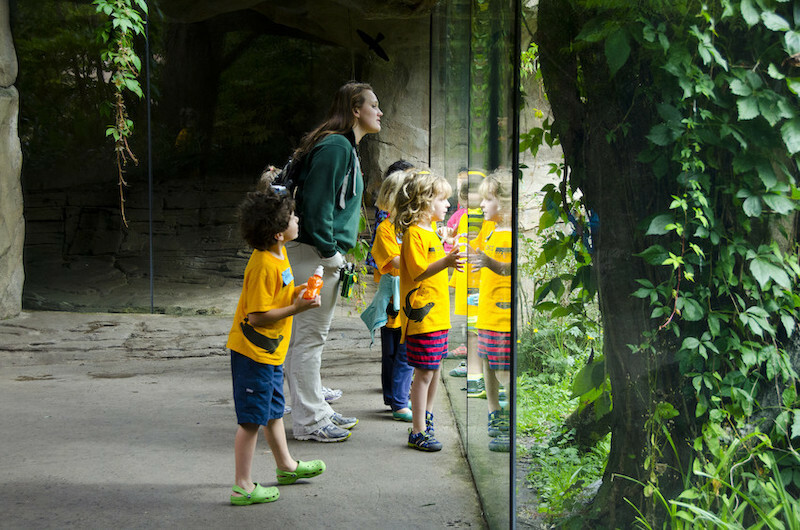 Zooper Day Camp is our most popular camp, offering two exciting themes each summer! 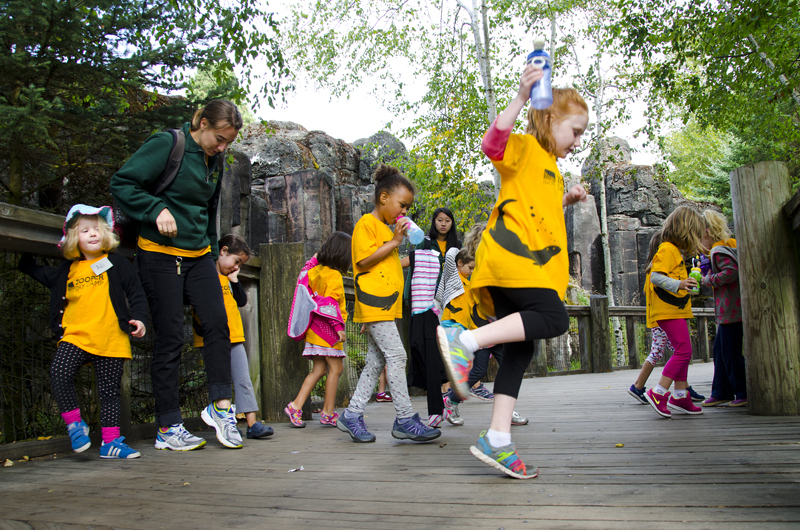 Zoo University: In Zoo U, children ages 10 -14 study more advanced subjects while playing exciting, topic-based games and making new friends at the zoo.